As a person who just moved in to NYC, I’m still stressed out with all of this transportation system. Being the busiest city in the world, NYC sure has one of the largest subway system in the world. But it’s so complex and the signages don’t help. I spend most of the time underground figuring out where to go, where the platform is, what’s the right train, etc. Not to mention I have to install a CityMapper apps to show me where to go (yes, Google Map doesn’t help. Sorry, Google). Because if not, I would spend hours and hours on the streets. Maybe I’m too shocked because I just spent my summer in Japan this year. I traveled solo to explore Japan from Hokkaido all the way to Kyushu. I was fond of their transportation system. Even though I didn’t understand Japanese, it wasn’t hard for me to travel from place to place, including rural area. Since last week we learned about signages in class, I’d like to compare signages in public areas, specifically in train system between NYC and Tokyo. NYC transportation system is owned by the government, it’s operated by New York City Transit Authority or simply branded as MTA (Metropolitan Transportation Authority). 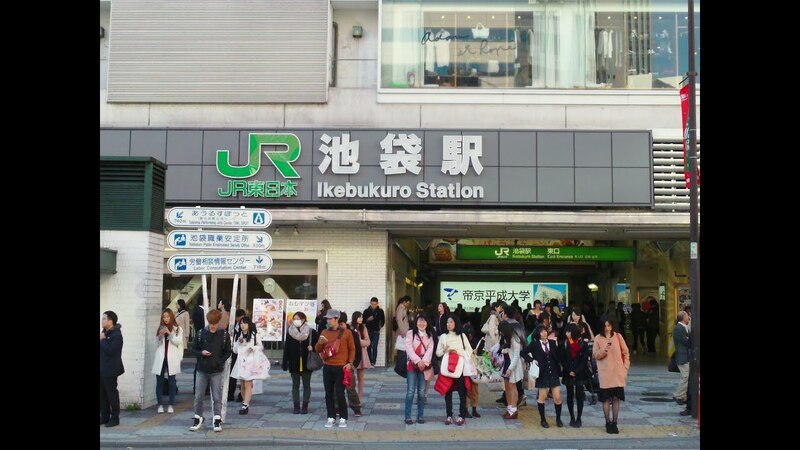 But in Japan, for example in Tokyo, it’s owned by several companies that compete for transportation markets such as JR Group Company, Tokyo Metro, and Toei Subway. So, the entrance will also depend on each company. In NYC, since there’s no other company, it’s easy to find the subway entrance. It’s clear. Only word ‘Subway’ needed then you will directly know if it’s a subway entrance. Meanwhile in Japan, the company logo will be signs for each entrance. For example below is Tokyo Metro subway entrance and JR station entrance. My vote here goes to: NYC. For busy stations, we need to know quickly where’s our train. In NYC Grand Central station, the train schedule located in main hall with its big board. But here, I needed to read carefully for each schedule. Because there’s only one color: white. Meanwhile in Japan, each train has its own color that shows in the schedule. It’s a lot easier to find what platform the train is. My vote here goes to: Tokyo. This is was makes me frustrated living in NYC. Seriously, I could spend more time reading this than being in the train. Everytime I wanted to find the platform, I would stand in front of this direction for minutes. I didn’t understand what does it exactly mean. Look at this sign, so for L train, where am I going? Uptown or downtown? After minutes, then I figured out both uptown & downtown L train go here. Okay. The hierarchy of this sign is not balanced in my opinion. In Tokyo, it’s very clear which platform you’re looking for. The design is not simple, but it’s understandable. It shows the last stops on each train. The platform information in NYC is also what makes me stressed. I’m too overwhelmed by the words in the sign. They only use one typeface, one type of font, one color, and one font size. Then for a new residence here in NYC, I wouldn’t know what late nights & weekends, via Lower Manhattan and via Manhattan Bridge means. I’m always afraid to take trains because of this. 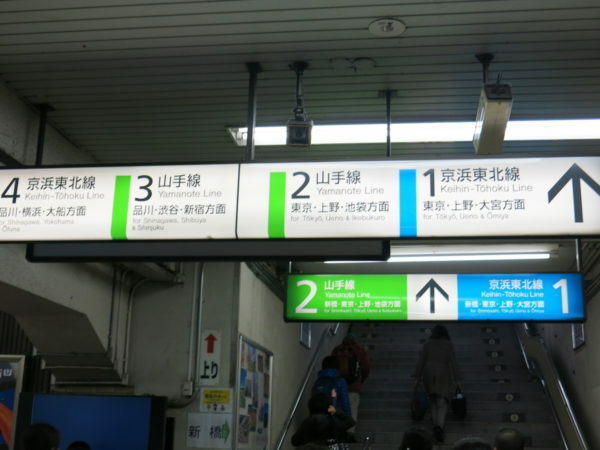 In Tokyo, the platform information only shows the platform number, train line, and the destination. Just it. It’s a lot easier for me to travel. I noticed there’s a difference between people in the West and people in the East on interpreting time. Here, people used to digital time. Meanwhile in the East, they used to analog time. But in my opinion, it’s a lot easier to use how many minutes we should wait until the next train arrive. And finally, I found an interactive train schedule in a station! I was so relieved when I found this. But when I looked at it, it’s not intuitive. I still need time to think (I hate thinking when I’m in stressed). So I tried to make my own solution of this interactive train schedule. Aside from train system. In class we were talking about NYC parking signage. To be honest, it was my first time to carefully look at it. I needed more than 5 minutes to figure out what is this, what information I had to know. It’s sooooo confusing! So, I tried to make a better signage here. Yes, I’m still frustrated with all these NYC transportation system. I hope soon the government would improve it and make my life a lot easier.